This is a high quality Rear Main Seal Kit. This does NOT include the installer tool. 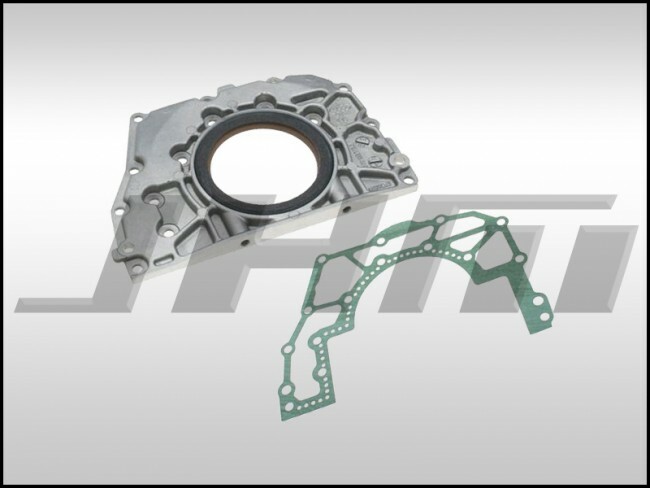 Includes: Rear Main Seal Aluminum Plate w Rear Main Seal (Corteco), and Elring Gasket. NOTE: This does NOT fit the B5 RS4 engine.